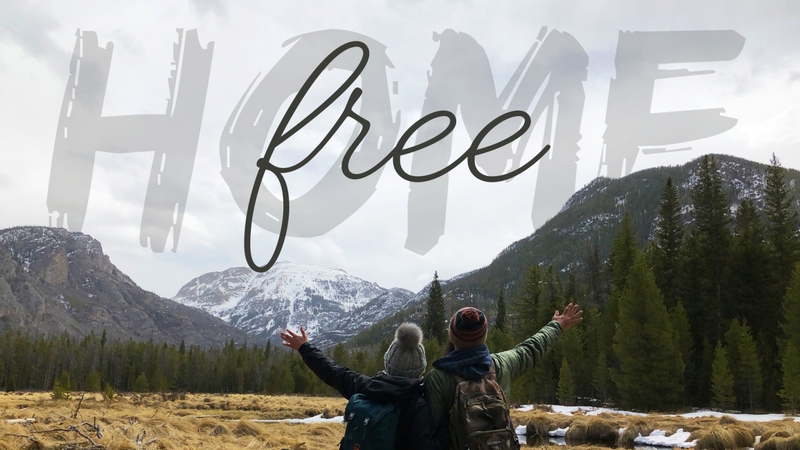 This sermon uncovers what it means to be free from shame. Can anything ever separate us from Christ's love? Does it mean he no longer loves us if we have trouble or calamity, or are persecuted, or hungry, or destitute, or in danger, or threatened with death? "For your sake we are killed every day; we are being slaughtered like sheep." No, despite all these things, overwhelming victory is ours through Christ, who loved us. The takeaway here is pretty simple. None of the scary realities of life in Rome hold a candle to the overwhelming love of God. And I am convinced that nothing can ever separate us from God's love. Neither death nor life, neither angels nor demons, neither our fears for today nor our worries about tomorrow; not even the powers of hell can separate us from God's love. No power in the sky above or in the earth below; indeed, nothing in all creation will ever be able to separate us from the love of God that is revealed in Christ Jesus our Lord. The love of God is the foundation which everything else is built upon. God's love is where the story begins. But...we know that shame can creep in. What is shame? Shame is the disgrace we feel about ourselves in our brokenness. Shame is what we feel when we look in the mirror and think, "You are disgusting. You're not worthy of love." Shame is the voice that whispers, "You are too messed up to be repaired." Shame tells us, "God may love others, but he sure doesn't love you." God created this universe with YOU in mind. He knit you together in your mother's womb. He has been with you through every breath of your life - every moment of pain, every mistake, every doubt, and every fear. Because he is your father and he would do ANYTHING in his love for you. And, you don't have to carry your shame around anymore. Jesus carried it for you on the cross! What shall we say about such wonderful things as these? If God is for us, who can ever be against us? Since he did not spare even his own Son but gave him up for us all, won't He also give us everything else? Who dares accuse us whom God has chosen for his own? No one; for God himself has given us right standing with himself. Who then will condemn us? No one, for Christ Jesus died for us and was raised to life for us, and he is sitting in the place of honor at God's right hand, pleading for us. If you are in Christ you have one identity: beloved child of God.